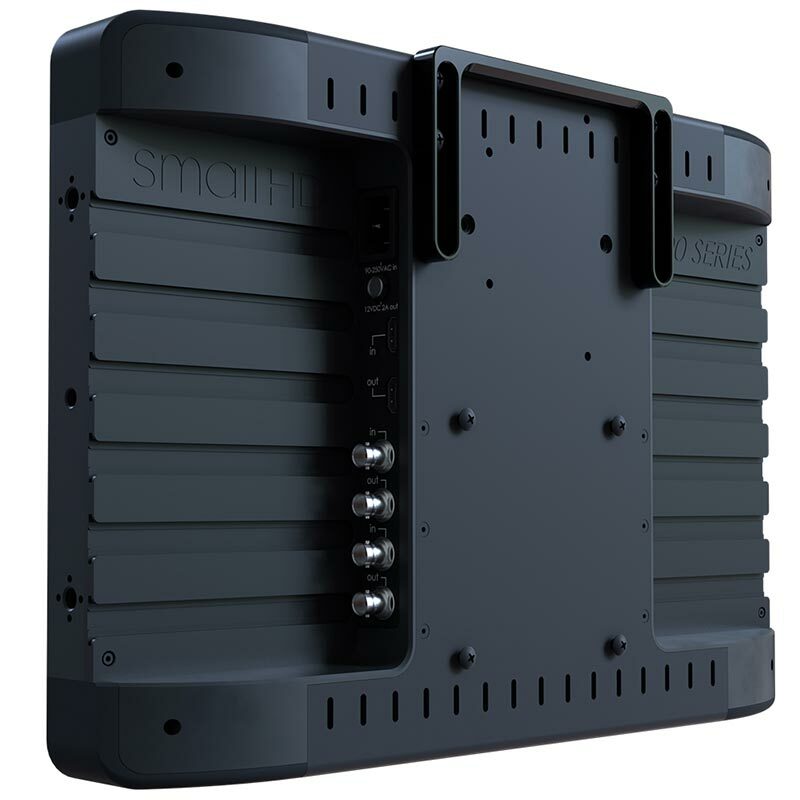 Built using billet aluminum, the new range of HDR monitors by SmallHD really 'are' built to last. 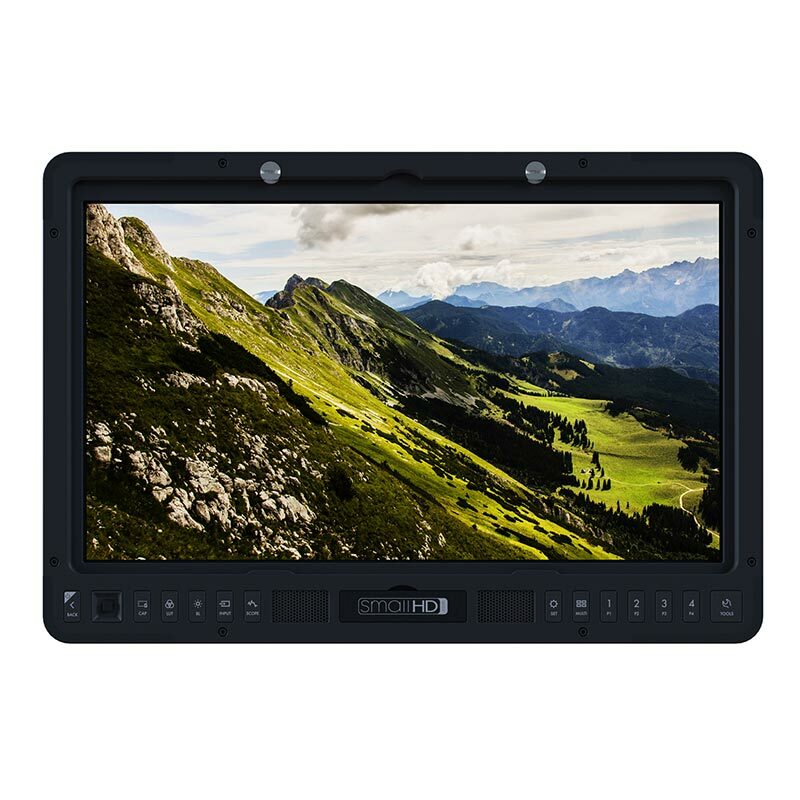 The 1703 HDR monitor gives ambient light a "dropkick to the face" with 1000 NITs brightness. 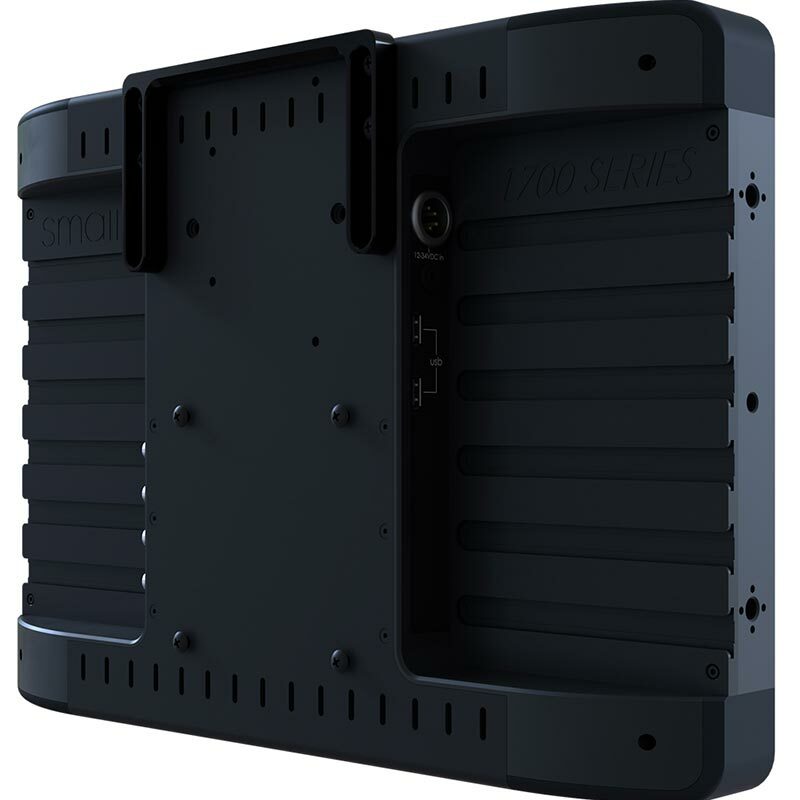 Users can also power the monitor and monitor accessories by XLR power input and 12v Lemo power out. Moreover, you can save hours of setup and tear down time with a revolutionary accessory rail system and convenient table stand with built-in C-stand mountDisplay.